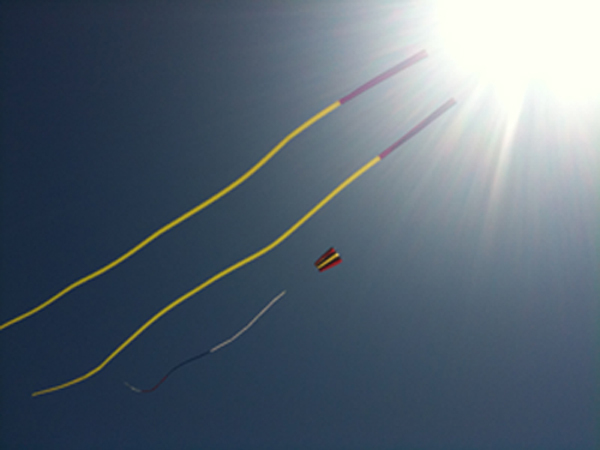 Have a look around....learn a bit about kites. Just arrived!!! nevnet merchandise for the whole family. Show off just how crazy you really are....There's something for everyone!